2019 sees Yorkshire True Grit event move East, and the Event HQ will be in the quintessentially Yorkshire village of Hutton le Hole (north of Kirkbymoorside). The move means that all the routes will be completely new, after two years at High Paradise Farm, Boltby. The team at Yorkshire True Grit are keen to keep the event fresh and showcase another part of the extensive North York Moors and its fantastic tracks and trails. 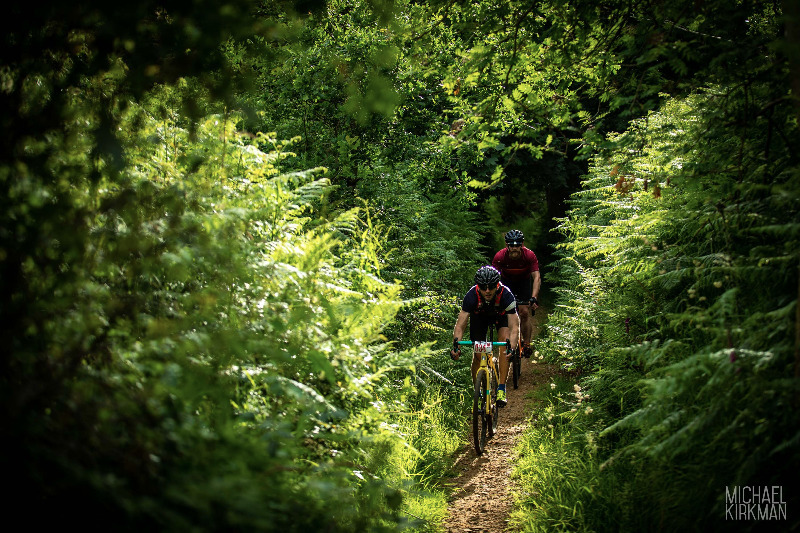 As usual talks are taking place with landowners, the National Parks Authority and The Forestry Commission to obtain access to parts of the moors that are normally out of bounds, providing riders with an altogether unique event. Last year’s event sold out with 350 riders taking part over the weekend. 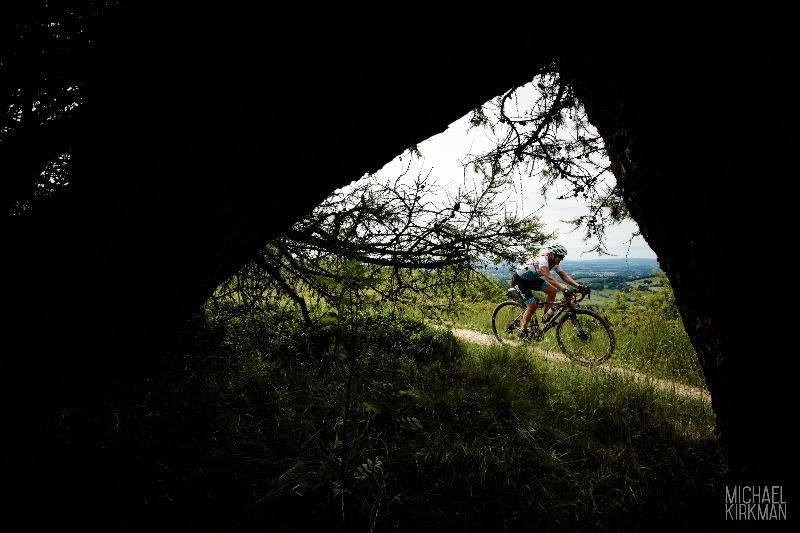 Event Director, Andrew Wright, said: “We’re really excited to be able to use Hutton Le Hole as the Event HQ – it opens up a world of amazing gravel trails in forests and on the North York Moors and we’re keen to share these with our riders. The HQ itself is at the top of the hill into the village, at Westfield Farm, so those thinking that they’ll finally get a descent finish at Yorkshire True Grit will be disappointed – but the start will be amazing. Anyone camping will be treated to a magnificent vista from their tent too”. The event will run for three days from Friday 21st June through to Sunday 23rd June – with camping, catering, bar and a band on site. “We love chatting with the riders over a beer before and after the ride” said Andrew “Yorkshire True Grit is more than just a ride, it’s a time to share tales and stories too, and we love being part of that!”. “There’s some great brands supporting the event this year too: Marin Bikes, Stans No Tubes, Goodyear Tyres, 76 Projects have all come on board to join Aussie Grit Apparel, Fenwicks Bike and Bikewright.com which have all sponsored previously”. The Outlaw and The Drive (60m and 40m respectively) will take place on Saturday 22nd June; and The Stampede (20m) on Sunday 23rd June. Entries for the event are now open at www.yorkshiretruegrit.co.uk. As always, Yorkshire True Grit welcomes all types of bikes: gravel, mountain, singlespeed, fat and electric bikes.